While we've reviewed some seriously cool outdoor gear in 2017, there was some gear that stood above the rest. From the most versatile multi-tool we've ever seen to innovative new tents and ingenious accessories, check out our top picks for the outdoors gear we couldn't live without this year. A good multi-tool is a must for any outdoor adventurer. Whether you need it for cutting rope or sawing branches, the Leatherman Signal is one of the most useful pieces of gear you'll pack thanks to basic tools like pliers and a hammer, coupled with unusual features like a wire stripper, fire starter and emergency whistle. 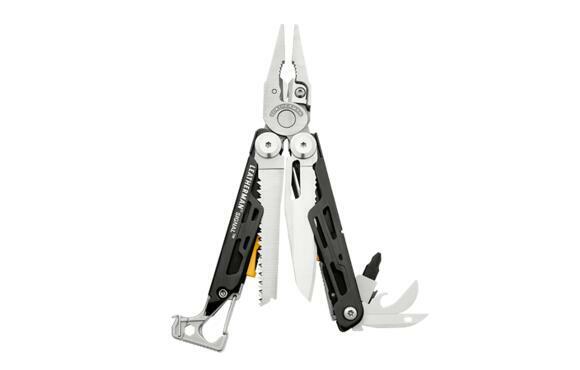 In fact, we couldn't come up with a single scenario in which the Leatherman Signal wouldn't be up to the task. Nothing's worse than trying to relax by the fire in an uncomfortable chair. 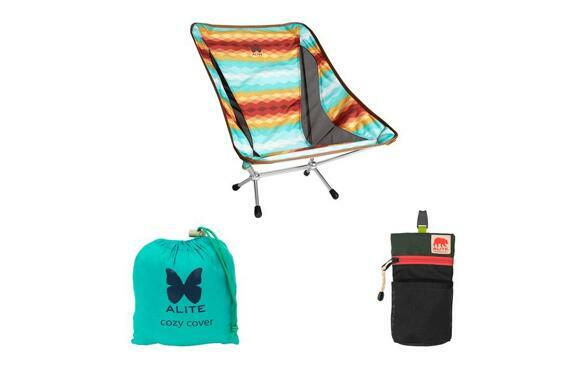 Although pricey, Alite's ergonomic design, lightweight and overall durability make it worth every penny. 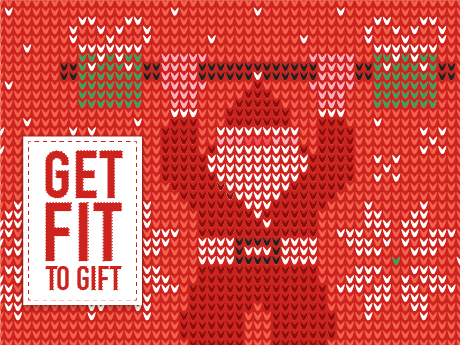 It also comes with a cozy cover that's insulated for cold weather and a pouch for your beverage, cell phone and other essentials. If you're more connected camper than no-tech nomad, the Goal Zero will keep you in touch with the outside world by recharging your phone, tablet and camera. Small, rugged and waterproof, this power pack is capable of up to six recharges for a smartphone or two for your tablet. 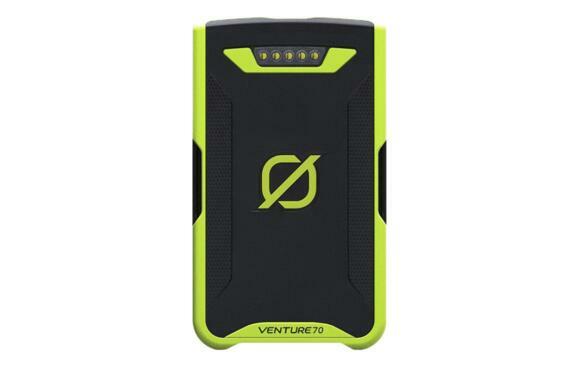 If you do lose power, you can pair the Venture 70 with the Nomad 20 solar panel, which will get you back to full power in about eight hours. The super smart design of the Inti 2 allows a standard two-person tent to be easily expanded by utilizing a snap-on alcove, making it suitable for two additional people when needed. 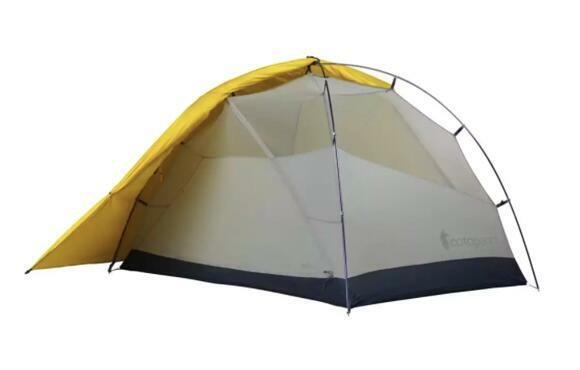 Bonus features like double-wall waterproof construction, a bathtub floor for protection on the ground and a single-pole setup for simplicity make this one of the best tents on the market today. 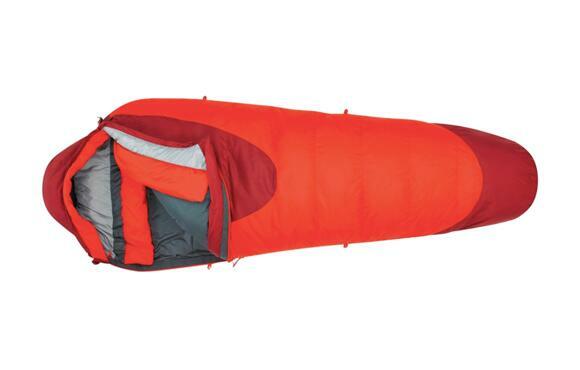 The Kelty Cosmic 0 offers excellent bang-for-your-buck value with features like down insulation and a draft tube for additional protection in cold and windy weather. While it's not a featherweight, it is still lighter than most synthetic counterparts and is really warm and comfortable thanks to a thermal hood and taffeta liner. This high-powered 500-lumen light can be adjusted to ideal brightness via an app on your phone, while also doubling as a charger. The battery will last about 78 hours on the dim setting and six hours on the very bright mode, which is impressive given it's no bigger than a smartphone. 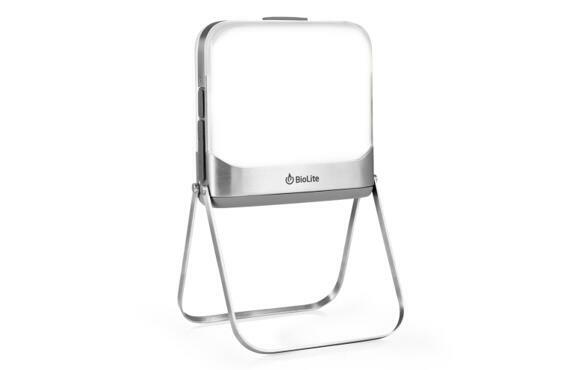 Additional external lights can also be purchased to spread the light around your whole campsite. 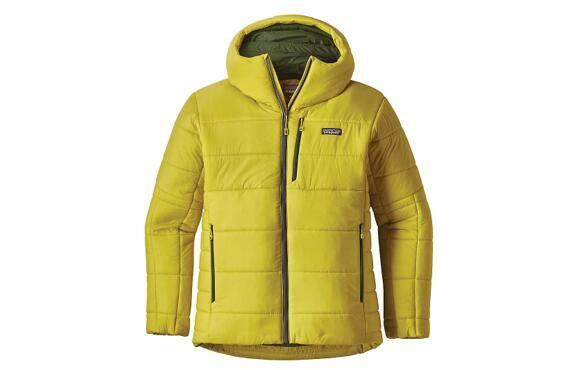 The warmest jacket in Patagonia's lineup will keep you warm in the harshest of alpine conditions thanks to its innovative 100-gram HyperDas synthetic insulation, which retains heat by creating dead air space. It's also extremely lightweight, waterproof and windproof, and folds down small when you need to put it in your pack. While there are plenty of really nice coolers that will keep your food cold for days at a time, most top options will cost north of $300. 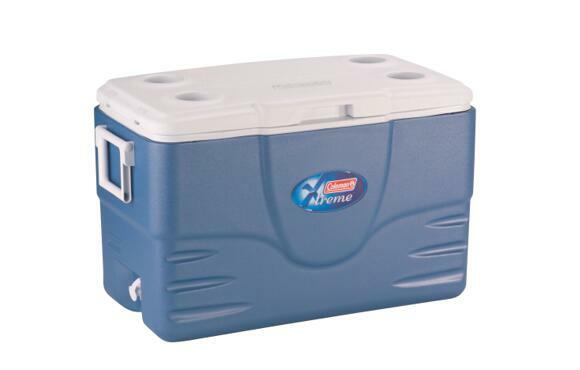 For those of us on a budget, this cooler from Coleman should be more than sufficient, keeping your items cold for up to five days thanks to some pretty heavy duty insulation in the lid and walls. The have-a-seat lid is also a nice feature, which not only provides an extra chair but also comes with four cup holders that will help keep you from accidently spilling your beverages. Yes, this is one of the more expensive phone cases on the market. However, if you're looking for the ultimate protection for extreme adventures, you won't find a better option than SnowLizard SLXtreme. 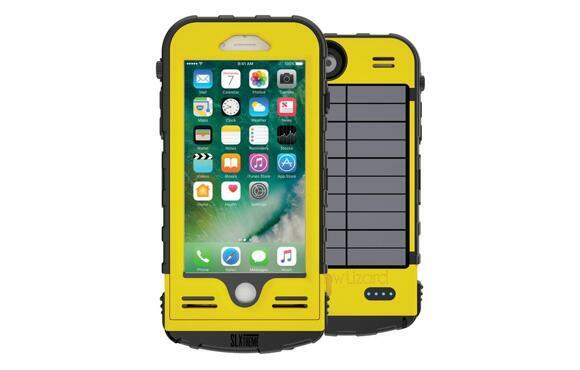 Other than being waterproof with military-grade ruggedness, it also features a solar-powered backup battery so you're never without power when you're off the grid. It's also surprisingly slim, easy to remove and keeps your touchscreen fully functional. Cooking for a crowd? The Stansfort Outfitter Series 2 features two oversized stainless steel burners for larger pots and individual wind screens so you can cook in less than ideal conditions. 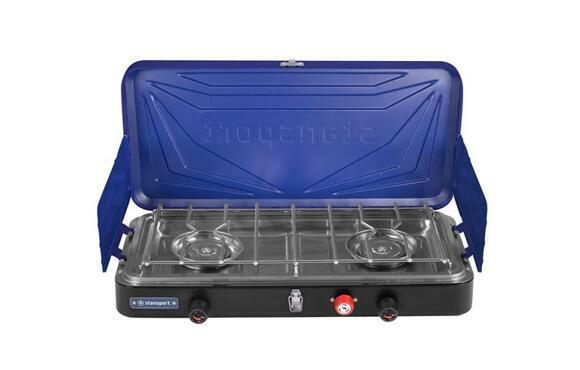 An electric starter negates the need for matches and the steel-frame design is extremely durable for the price point.